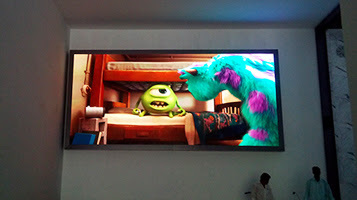 LED video walls rental in kerala tivandrum series displays are heavily used in direct marketing. It serves as a perfect backdrop in events, product launches or conferences in kerala trivandrum , TV shows etc. This LED video wall series is light in weight and easily portable.